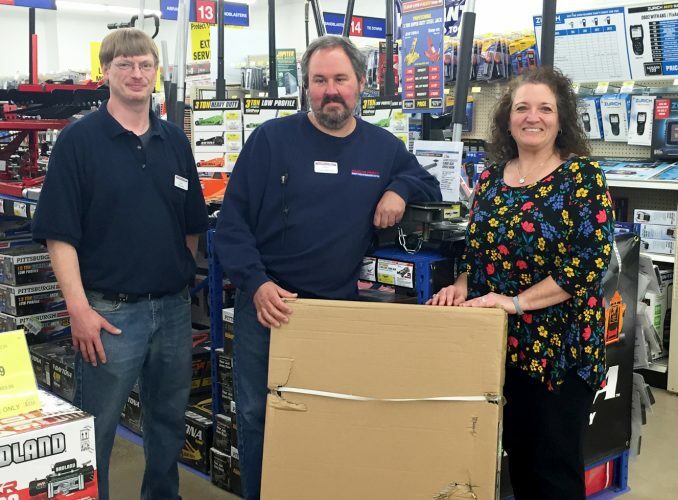 Haven Performing Arts Ensemble held a car wash recently at Murray Motors in Lock Haven. 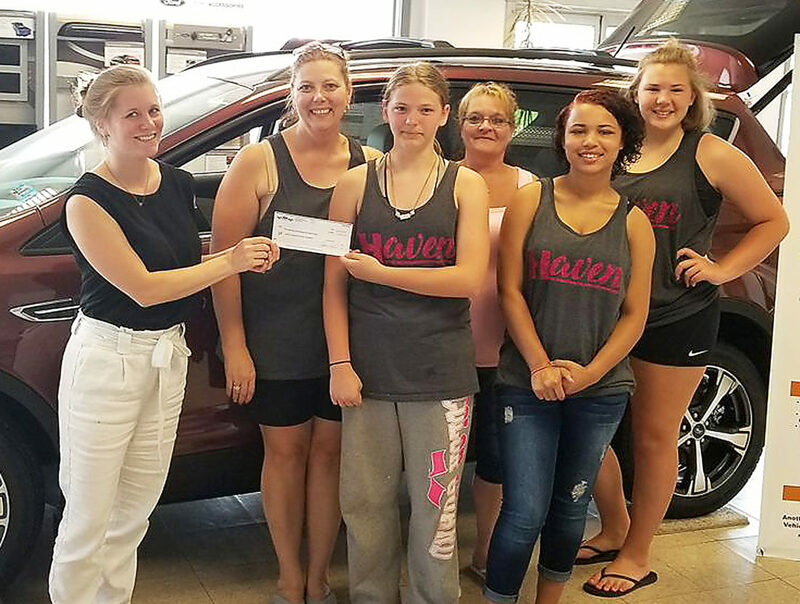 Pictured is Lacy Dawn Tom, Sales and Marketing Coordinator, presenting a check on behalf of Murray Motors to the Haven Performing Arts Ensemble in the amount of $201 to match half of their car wash donations. The Haven Performing Arts Ensemble, with Murray’s donation, made $603 from their car wash.